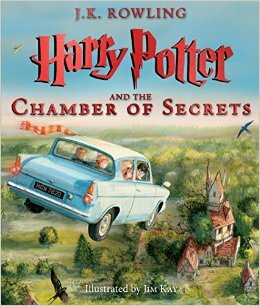 The first sign that the holiday season for books is truly upon us is the release of the illustration edition of J K Rowling’s Harry Potter and the Chamber of Secrets. Illustrated once again by Jim Kay, this deluxe hardback edition has over one hundred full-color images, transforming the prose we all know and love into a spectacular edition that will find its way under many a Christmas tree this year. 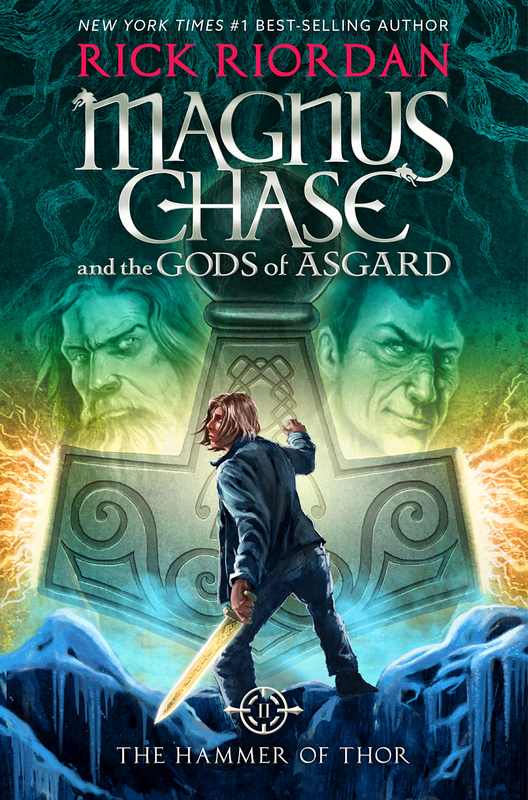 Oh, and the second book in Magnus Chase and the Gods of Asgard series is out, too. Rick Riordan, tackling Norse mythology with the same wit and verve that he transformed Greek mythology into Summer Camp for Moody Demi-godlets. This time around, Magnus has to find Thor’s hammer before Ragnarok comes a-rocking. 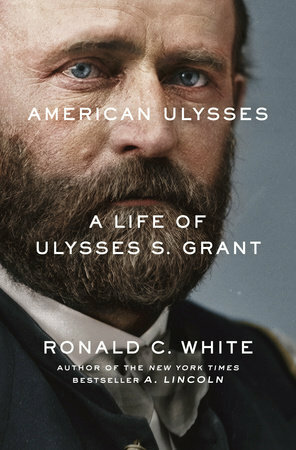 In the Books You Haven’t Read Already Department, Ronald C. White turns his prodigious biographer talents to Ulysses S. Grant with American Ulysses, an exhaustive and well-researched biography that seeks to reconsider the recent image of President Grant as a boorish opportunist and a post-Presidential penniless drunk. It’s another one for the Shelf of Mammoth Presidential Biographies, but early reviews suggest that this one is worth your time. At the very least, it’ll be something to peruse Thanksgiving Day while you’re waiting for the turducken to cook. And speaking of the common disconnect between brain and the rest of you, remember when that self-published book about hypnotizing rabbits to get them to sleep was the darling of desperate parents everywhere? That book was the bright idea of a Swedish psychologist, and it exploded into the noosphere late last summer. 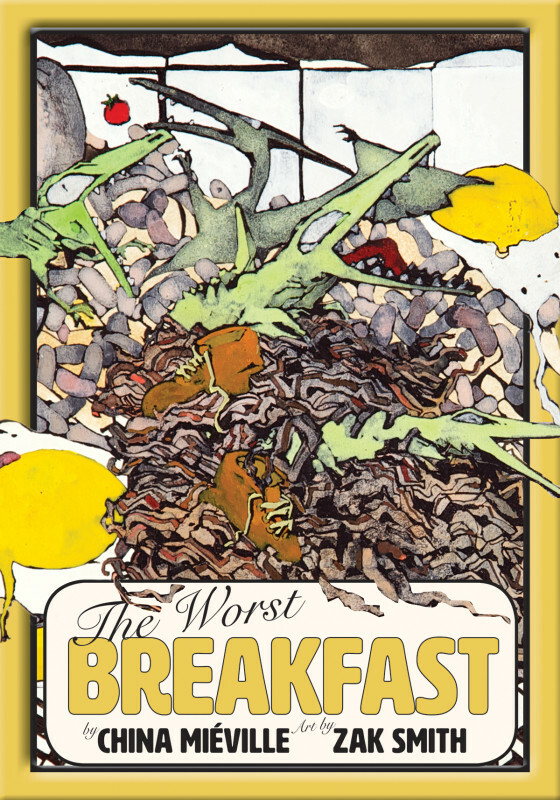 It got picked up by a major US publisher, and was quickly repackaged. And just as quickly, it disappeared. 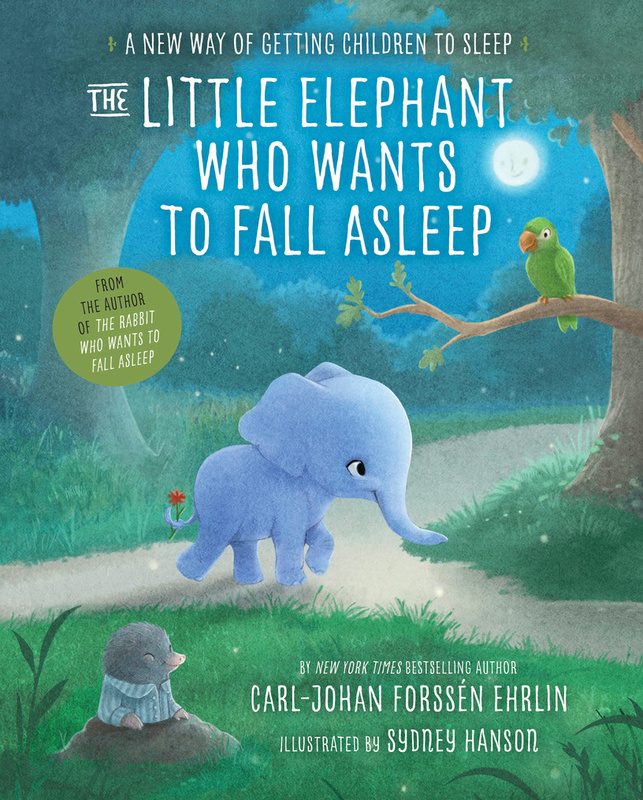 Well, this week we have The Little Elephant Who Wants to Fall Asleep, an updated version of the subliminal rhapsody that worked so well on kids last year. 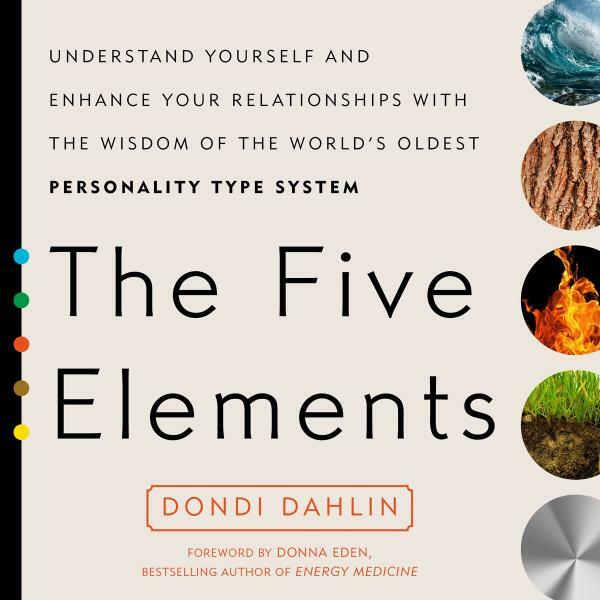 And speaking of embracing your subliminals, Dondi Dahlin is here to explain how the traditional five elements of Chinese medicine—earth, fire, water, wood, and metal—are pulling and pushing you in every direction. Embrace your love for wood! Acknowledge your dislike of metal! Get closer to the earth! Learn to taste the water! All sorts of ways that you can more readily be in tune with a harmonic system that has been in use for more than 2,000 years. Speaking of two millennia, doesn’t it seem like that long since we’ve had a proper Bloom County collection? Well, our endless time of darkness is over. Berkeley Breathed, who hauled Opus and the gang out of retirement a year or so ago, has collected the first bunch of new strips into Episode XI: A New Hope. 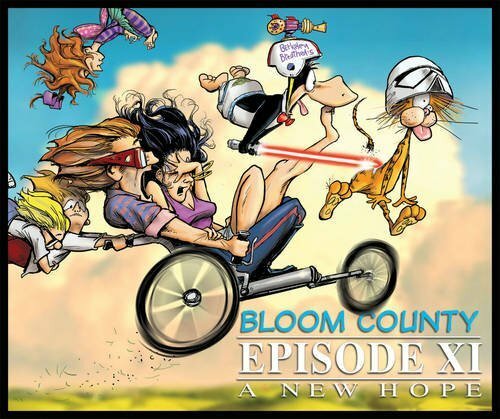 Naturally, there’s a Star Wars reference buried in that title, but at the same time, it speaks to why Breathed brought Bloom County back, and frankly, we’re delighted to have the gang around again. And speaking of the gang, Ron Hansen is back with another rip-snorting tale of a classic American anti-hero. 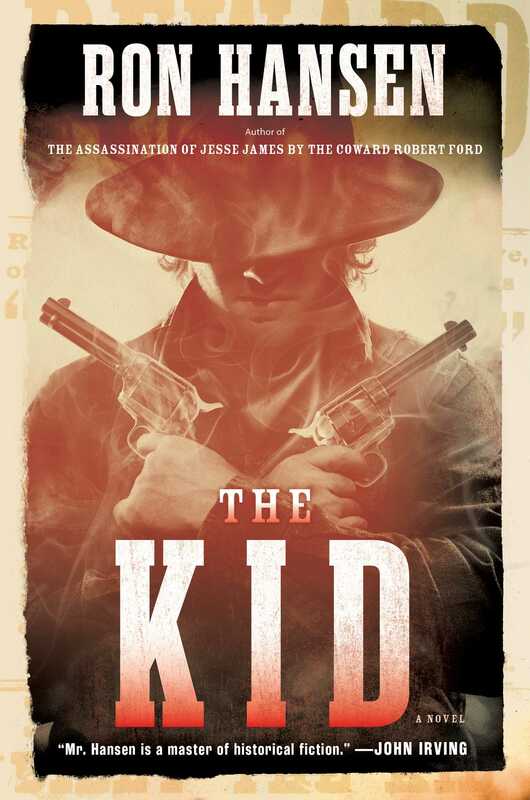 The Kid follows the life and death(s) of young Henry McCarty, who came to fame in the old west as Billy the Kid. Dead at twenty-one, Billy the Kid was larger than life, and Hansen delivers a guns a-blazing rendition of the young outlaw’s career. COLBY: You see this new book for booklovers? 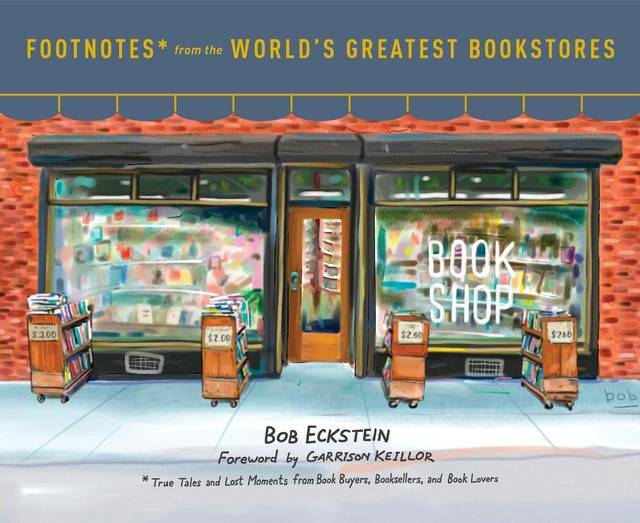 Footnotes from the World’s Greatest Bookstores? FERDI: I did. Isn’t it so cute? Such darling pictures. And all these great quotes about books by famous people. It’s like going on a book tour with them. COLBY: Well, it’s missing a couple of stores. FERDI: Oh. Yes. I suppose they couldn’t draw a picture for every independent bookstore. Or find a famous person to say something quotable. COLBY: Or bother to visit the one store that has a marmot on staff. FERDI: Which store is that? Oh . . . oh, you mean THIS store. COLBY: Are there marmots working at any other bookstores? FERDI: Yes, but you don’t work here. COLBY: Just because I’m not allowed to operate the register doesn’t mean I don’t provide a valuable service to our customers. FERDI: Yes, but . . . “work” is very carefully defined by the state of Washington, and, you know . . .
COLBY: I totally qualify as a service animal. FERDI: Even if you did, there’s no grounds to pay a service animal, and if there isn’t any pay, then it’s not really work, is it? COLBY: I don’t see the boss paying you either. FERDI: I’m volunteering. As part of my literary duty. COLBY: Doody? Like, how some authors crap out a book? So to speak. COLBY: Oh, like . . . I don’t know what that is like. FERDI: It differs from civic duty in that I do it because I am inspired by the art that is elevated by my actions. COLBY: Sounds like ‘doody’ to me. FERDI: Oh, you are a pesky rodent.